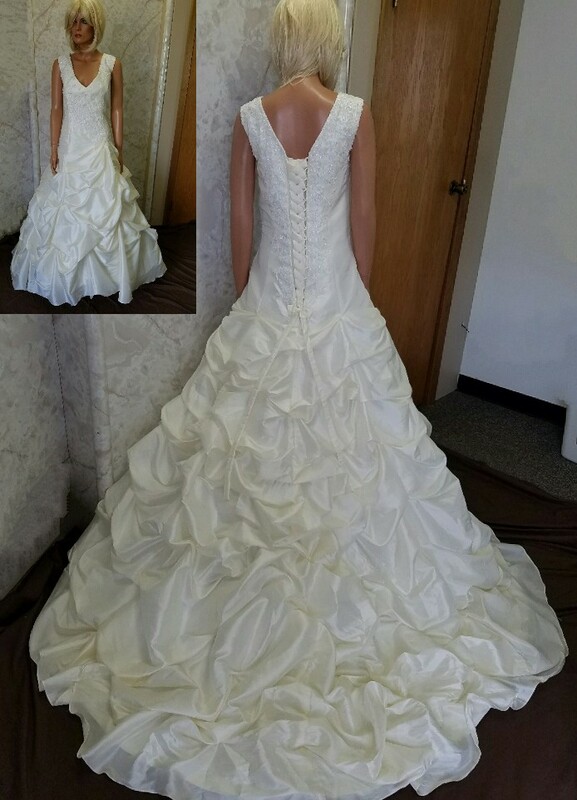 Brides choice redesigned wedding gowns. 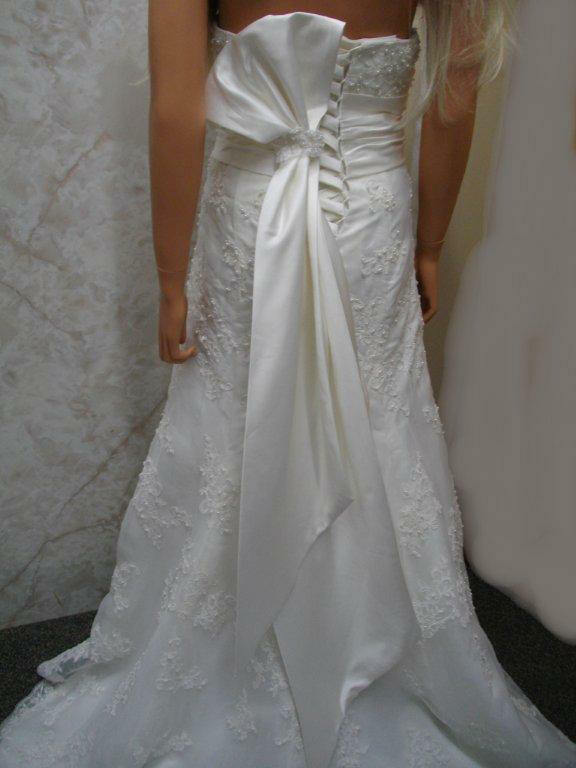 Brides choice redesigned wedding gowns. 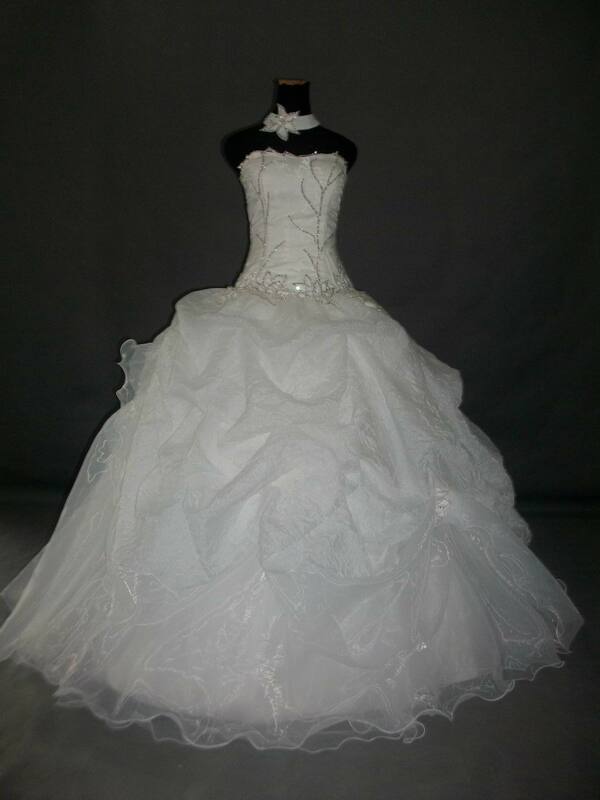 Design your own wedding dress. 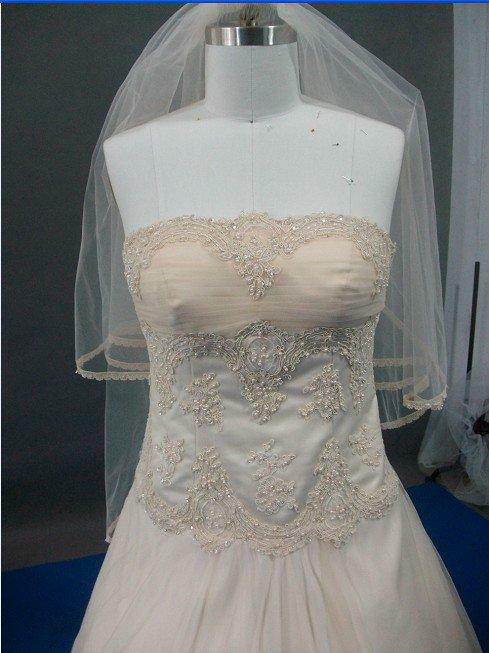 Do you want your wedding dress to be inspired by a celebrity. 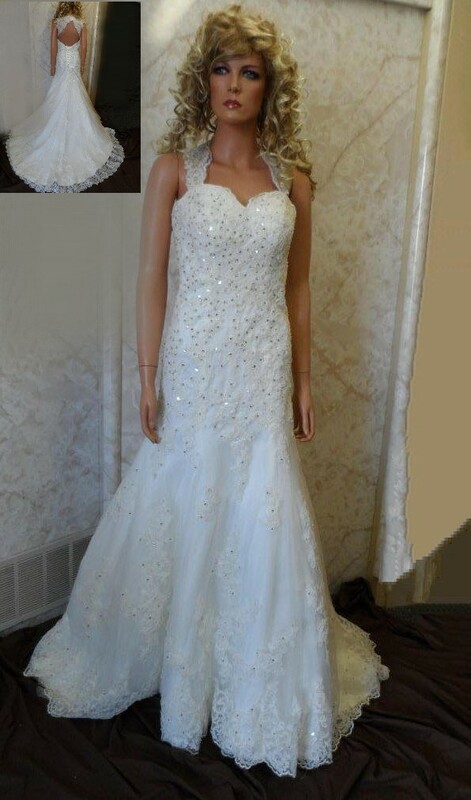 Fulfill your dream wedding wish list in your choice of celebrity wedding dresses, redesigned by you. 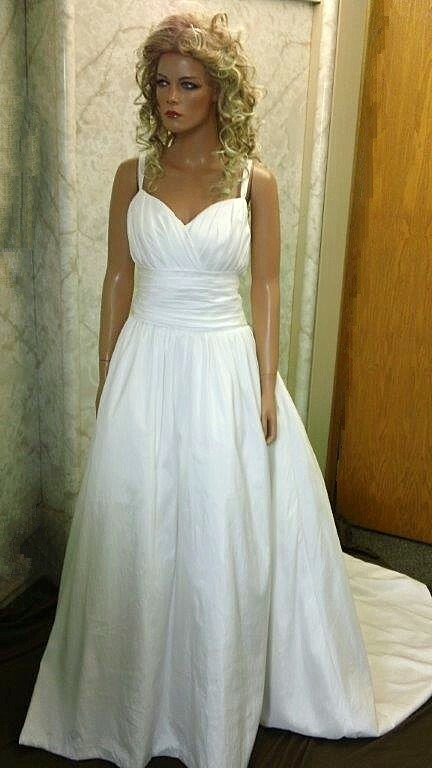 All within your budget. 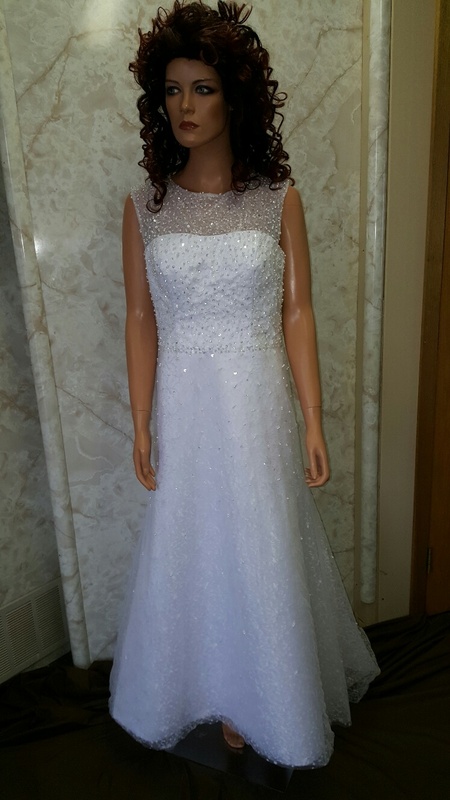 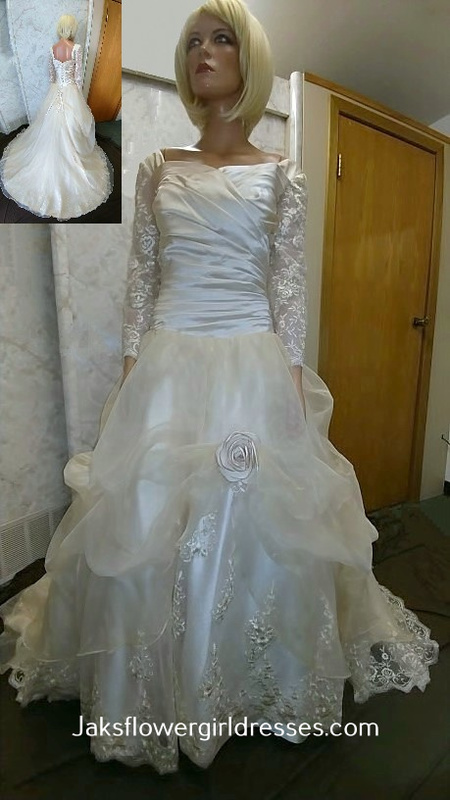 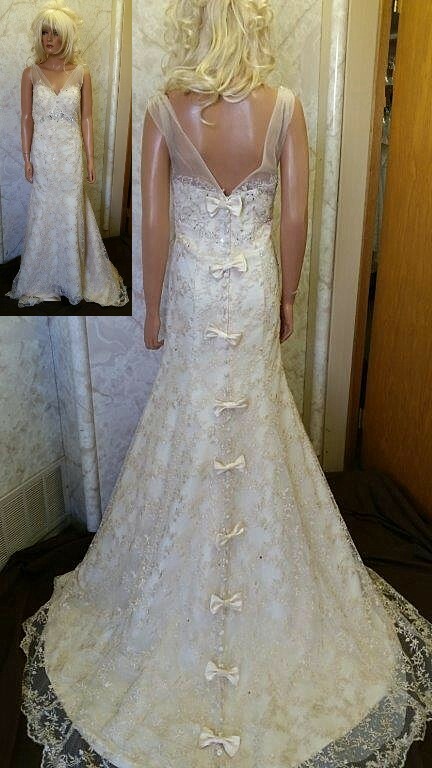 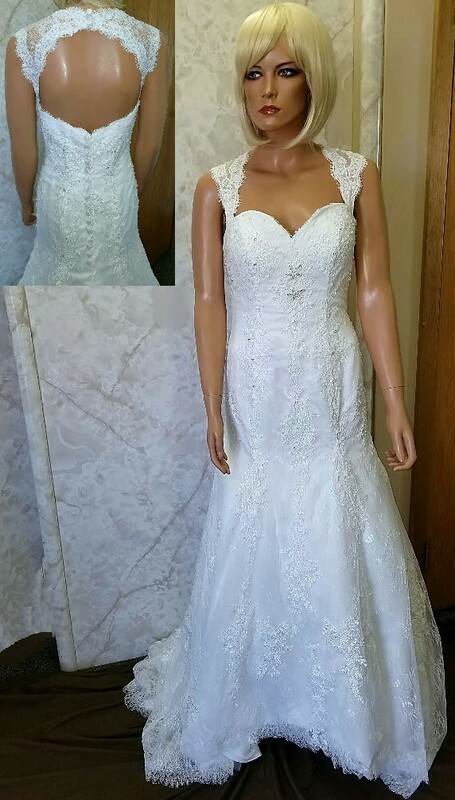 Brides have sent us photos of dresses they want us to make. 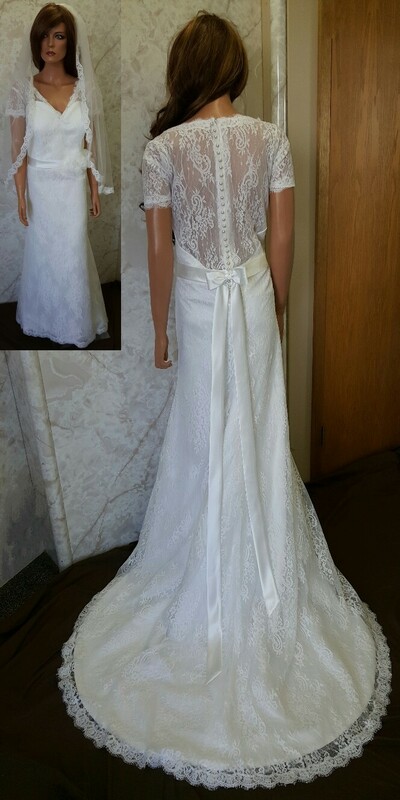 Along with changes in fabric, bodice, waist or skirt designs, anything she wants. 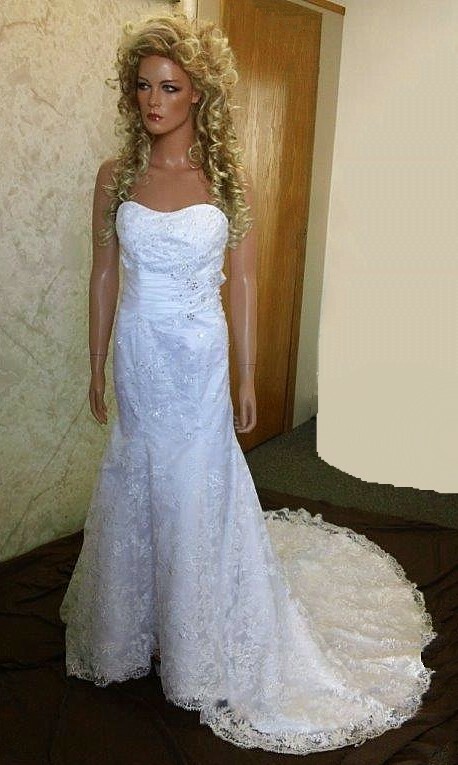 The bride's choice of color, cut, and length any style that you like. 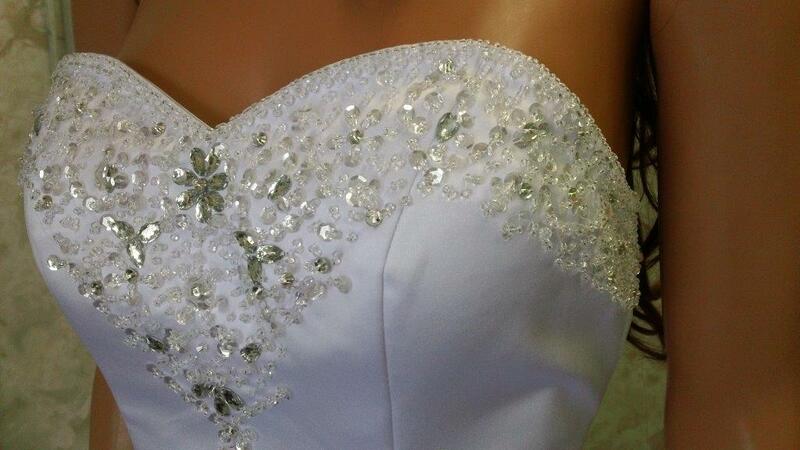 Luxury made to order wedding gowns on a budget. 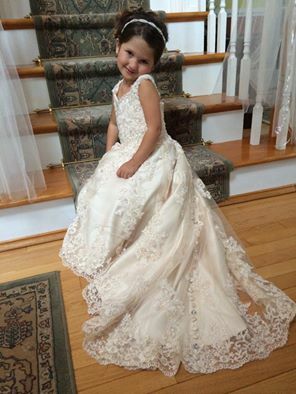 Don't forget to order the EXACT dress style for your matching flower girl dress. 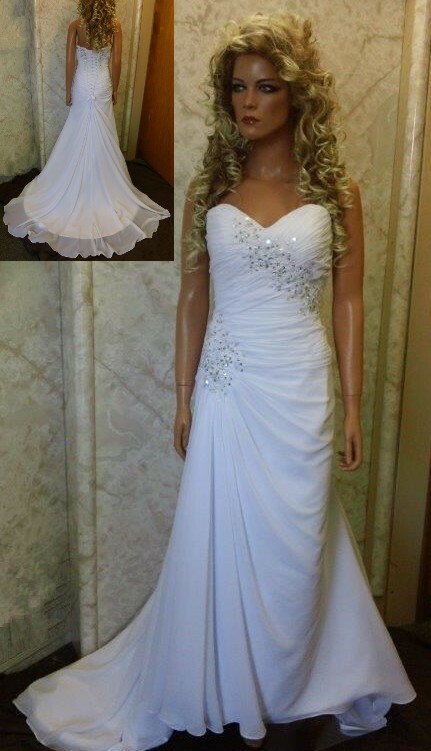 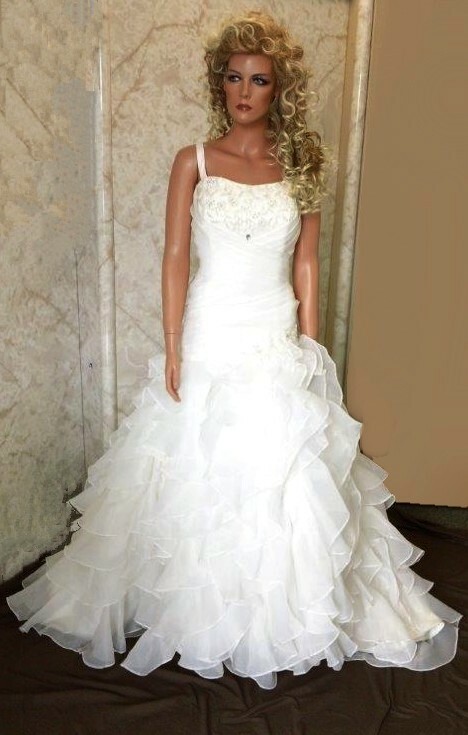 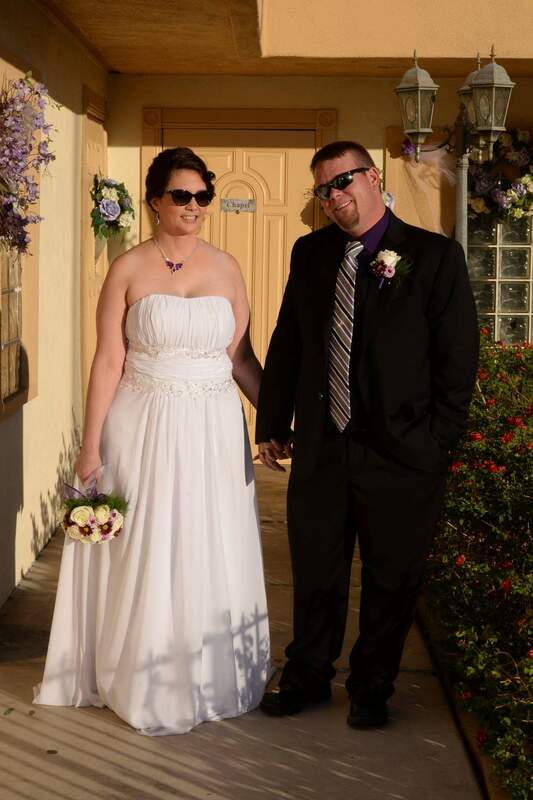 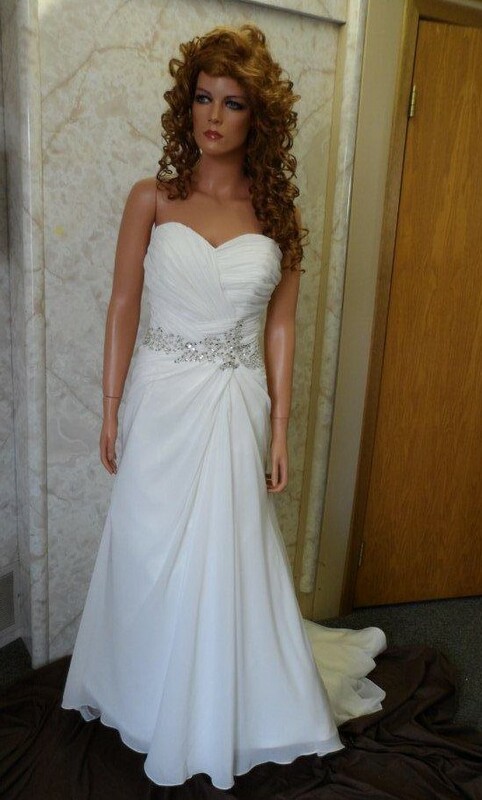 Our custom made -to-order dresses come in sizes 0-28. 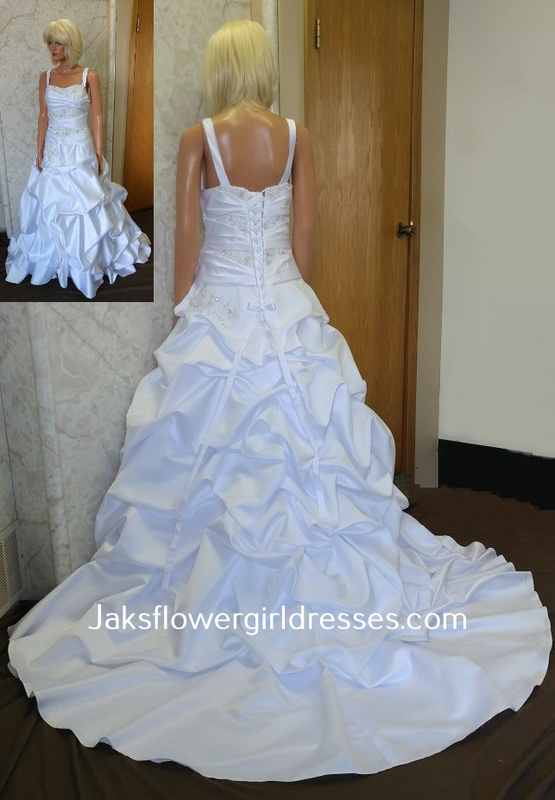 Matching flower girl dresses available. 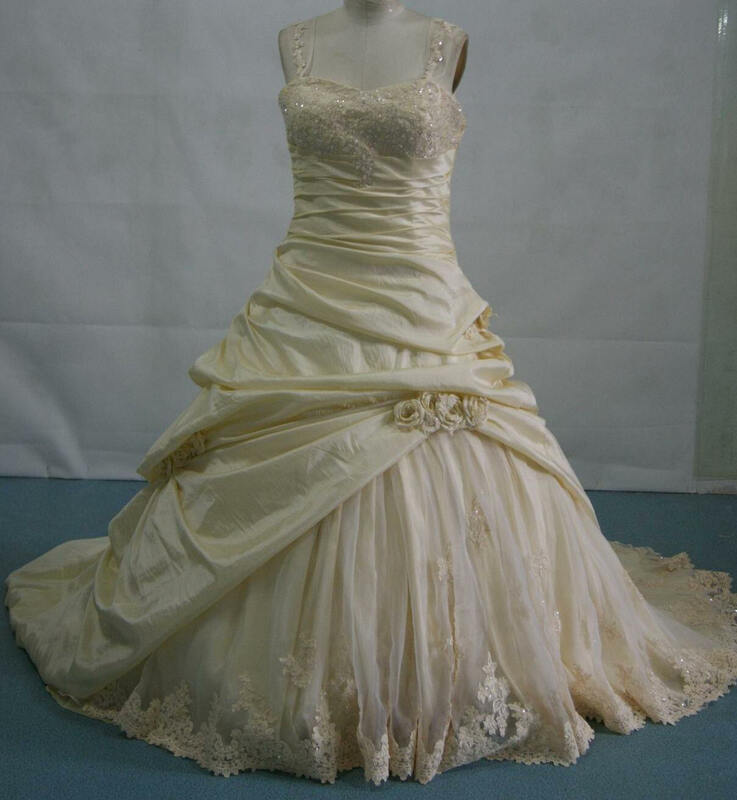 Lace Cap sleeve wedding dress with square corset lace up back. 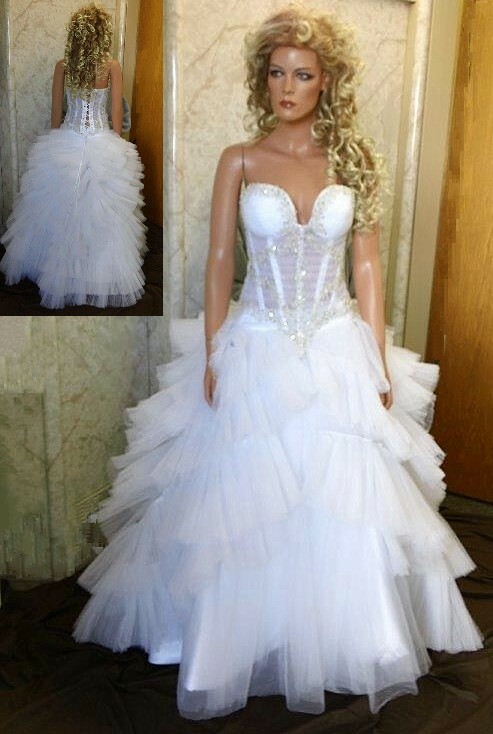 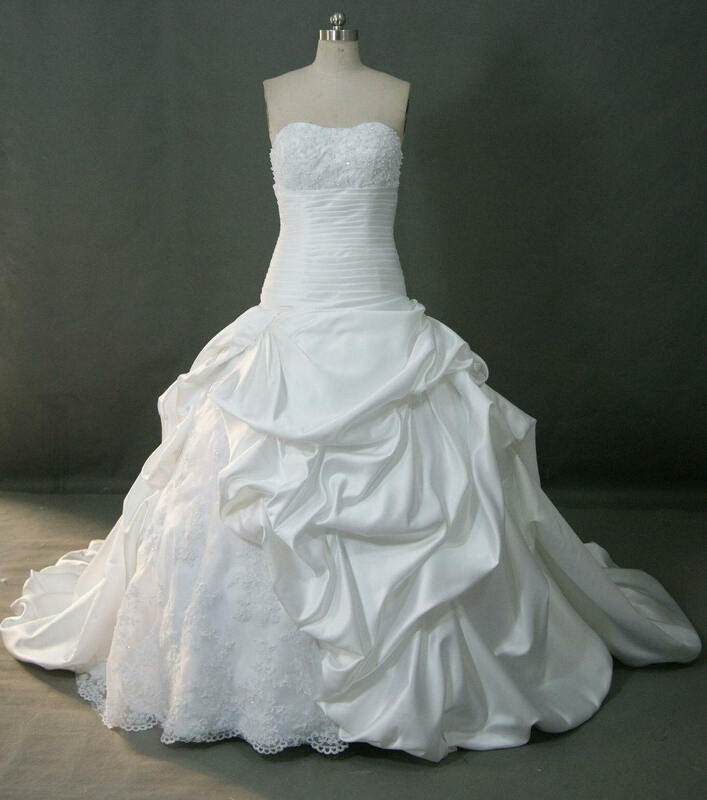 Wedding dress with cascading train. 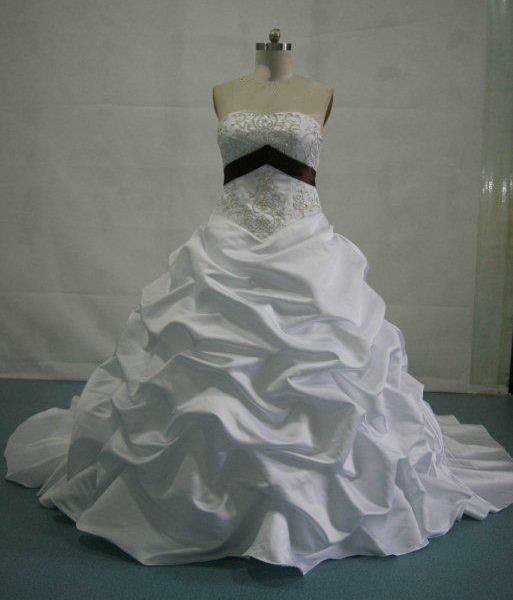 Pick-up skirt adds grandeur to this graceful ball gown. 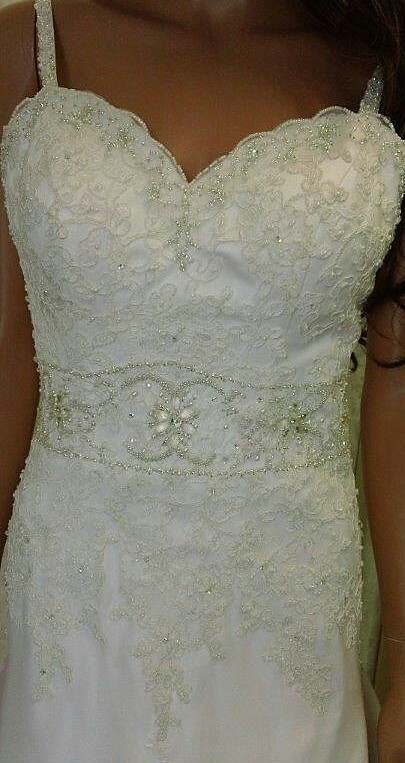 Trumpet wedding gown with dynamic beaded embroidery designs. 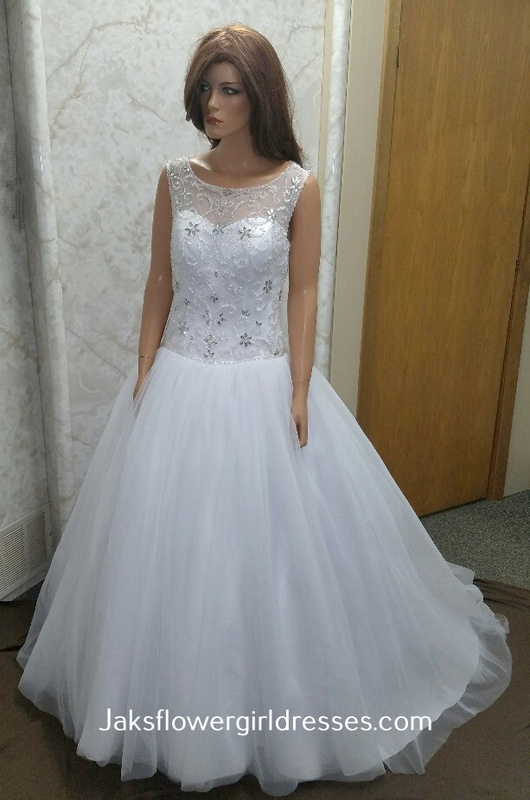 Turn these beautiful little dresses into your wedding gown. 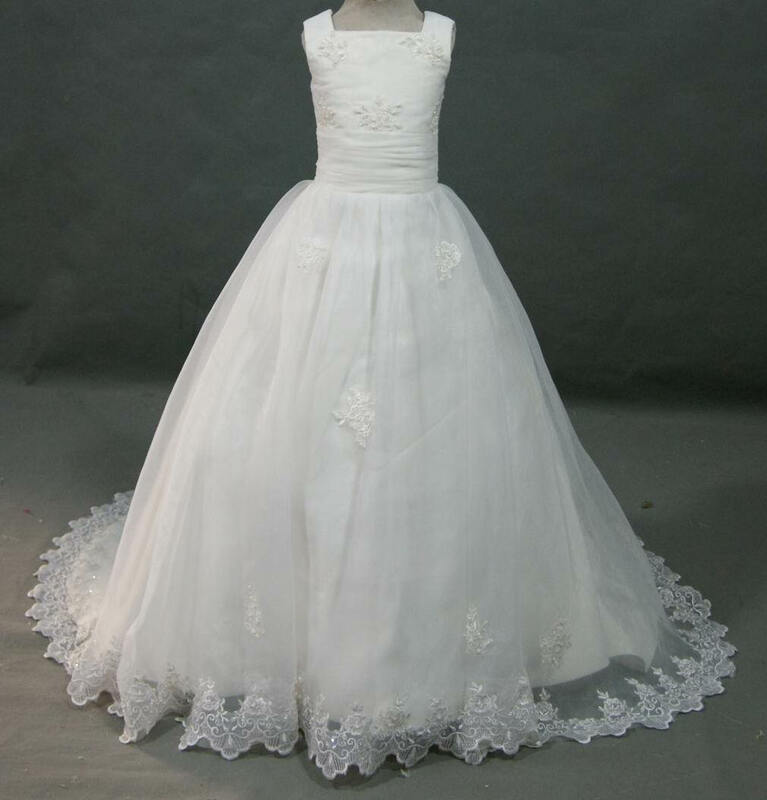 We specialize in making flower girl dresses to match YOUR wedding gown. 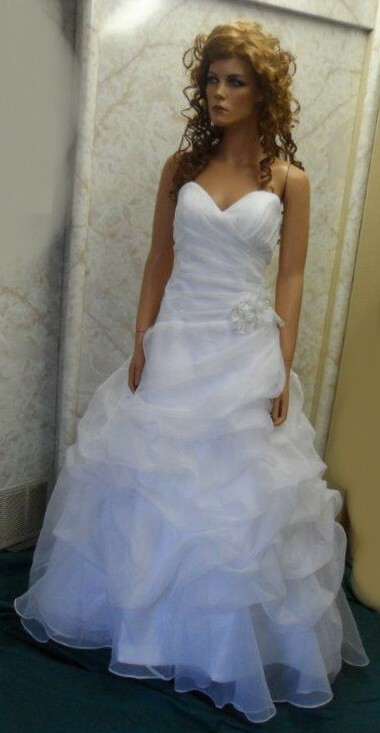 Check out the 505 styles we have made from brides pictures and ideas. 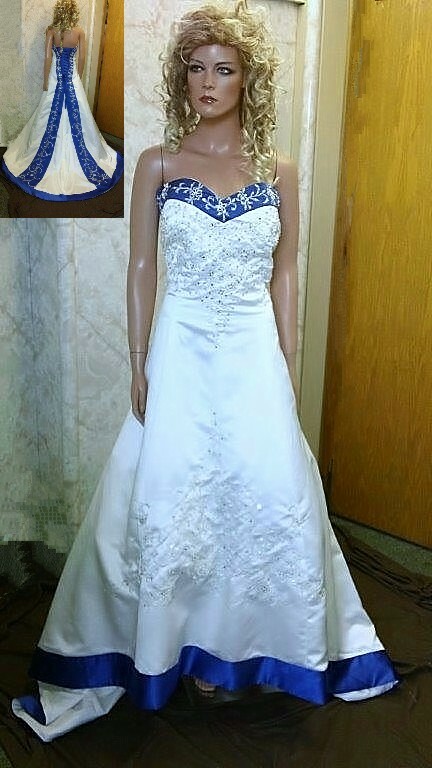 Available in infant thru Bride sizes. 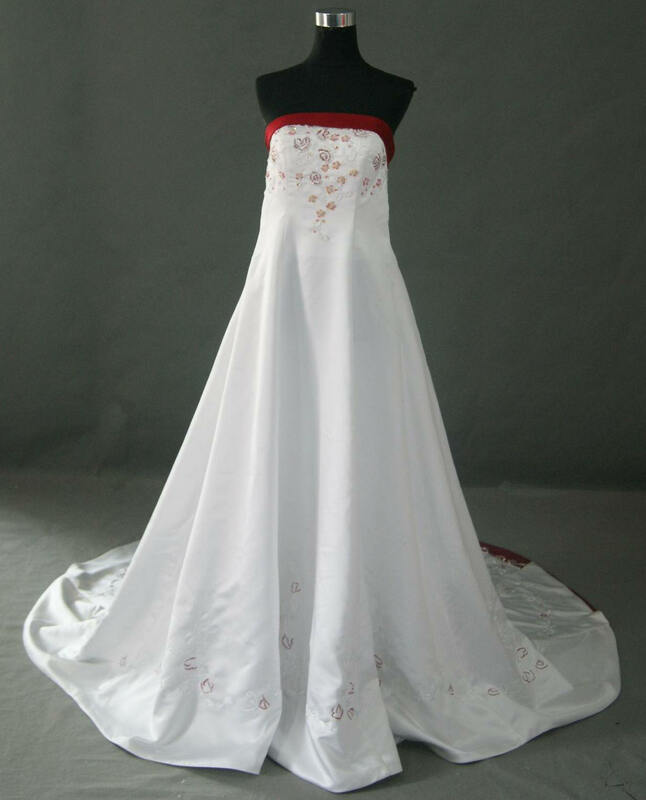 Halter dropped waist wedding dress in white and red. 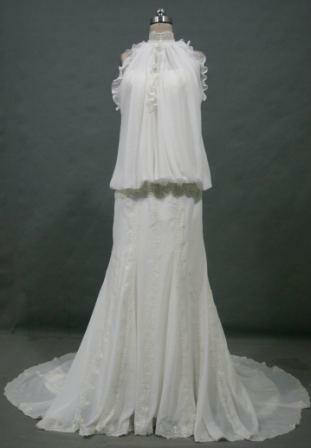 A beautiful a-line chiffon gown. 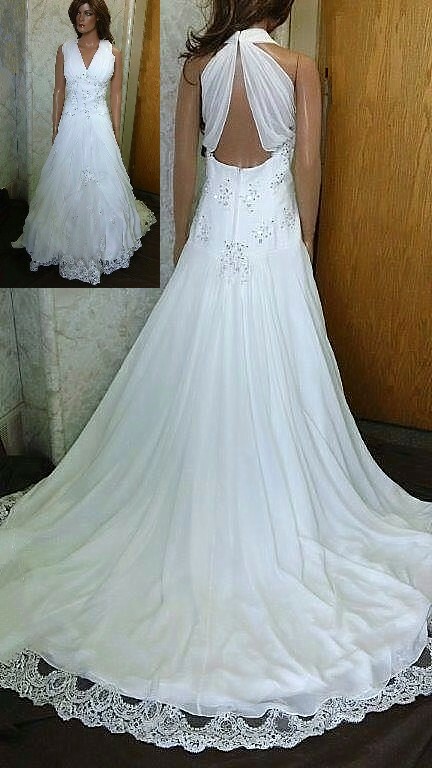 The empire bodice is ruched and twisted, while the sweetheart neckline and jeweled beading halter strap complete this style. 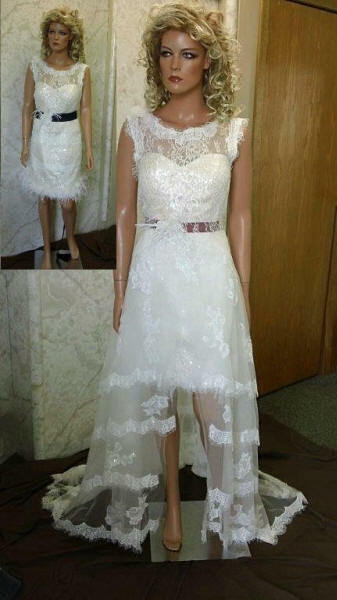 Strapless bridal gown, sequin embroidered strapless wedding dress with organza skirt, shown with flower embroidered choker. 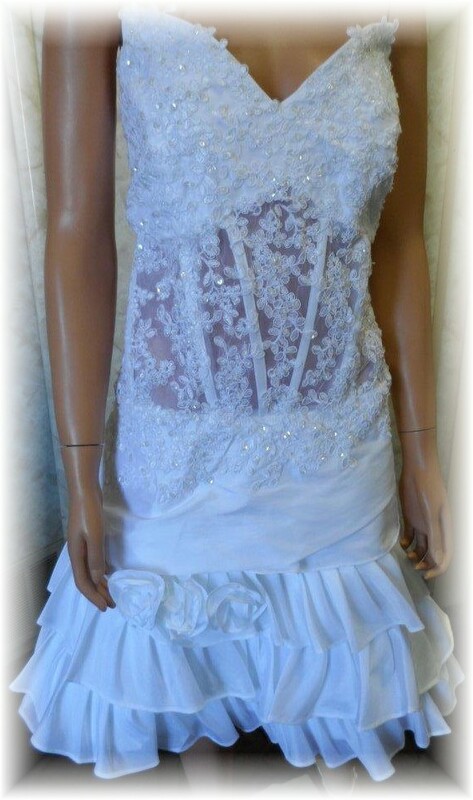 Corset bodice with see through lace. 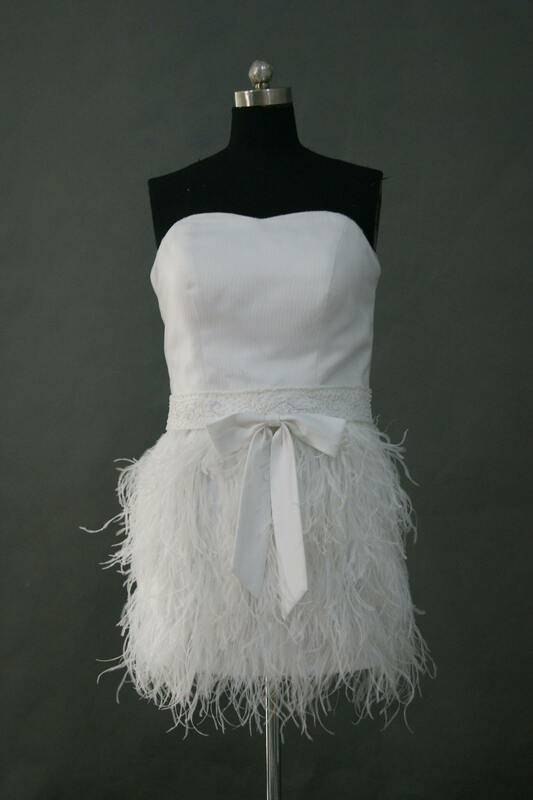 Fluffy tiered feathers cover the dress from the waist down as well as the jacket. 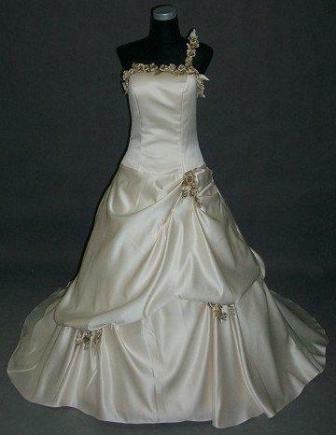 This satin short dress ends above the knee, and is completed with a beaded waistband. 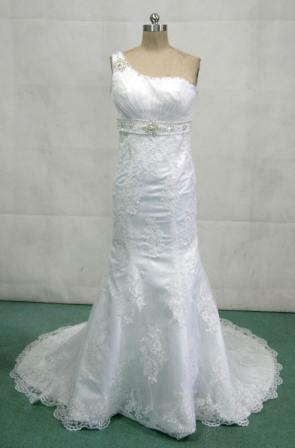 Illusion one shoulder knee high gown with shimmering train. 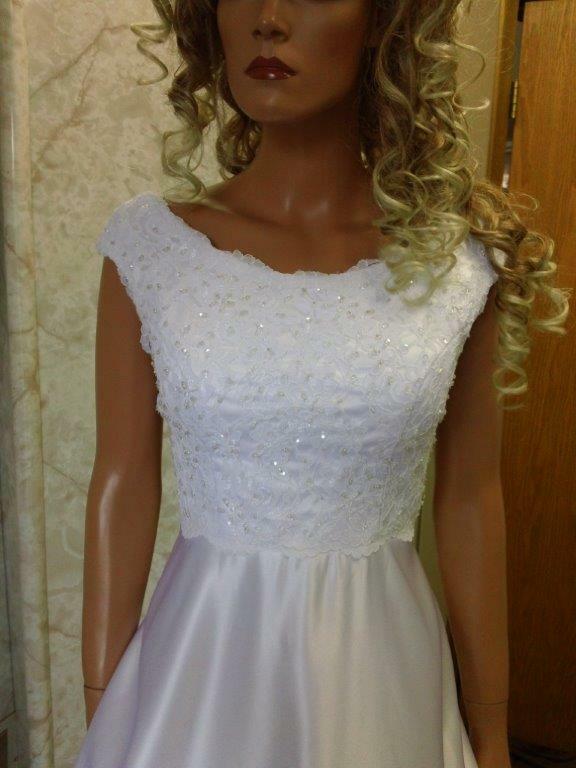 Shimmering iridescent sequin dress designed with soft feather flowers and beading, with matching hair pin fascinators. 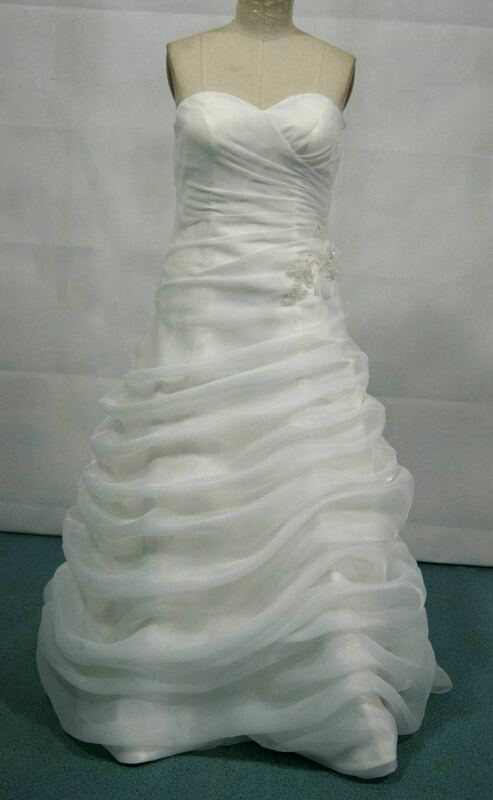 Slim line chiffon wedding gown. 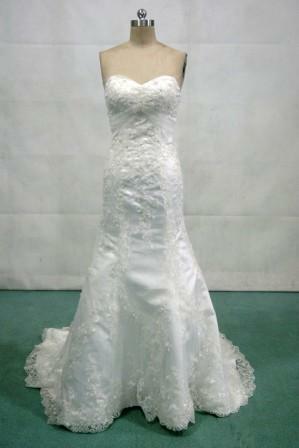 Ruched toward an extraordinarily beaded, deep V-neckline. 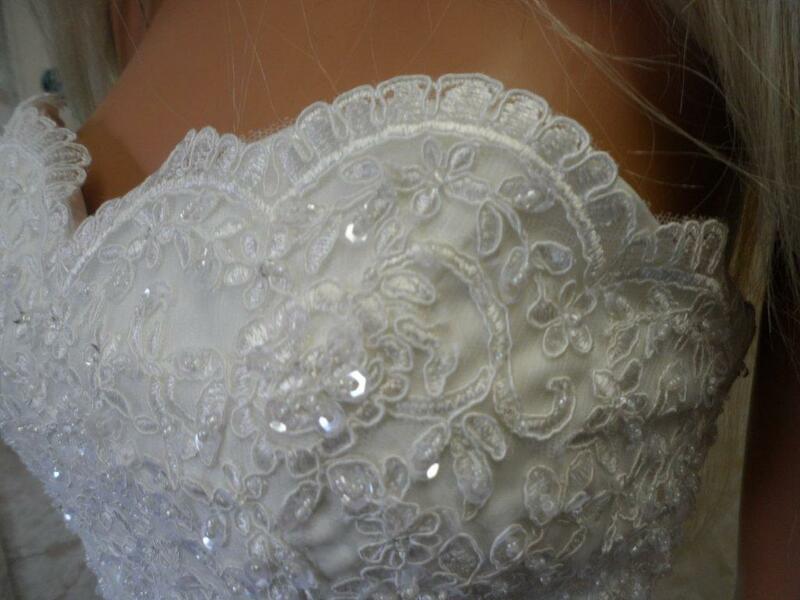 The high-glamour encrusted halter straps transform into a sensational bar back treatment. 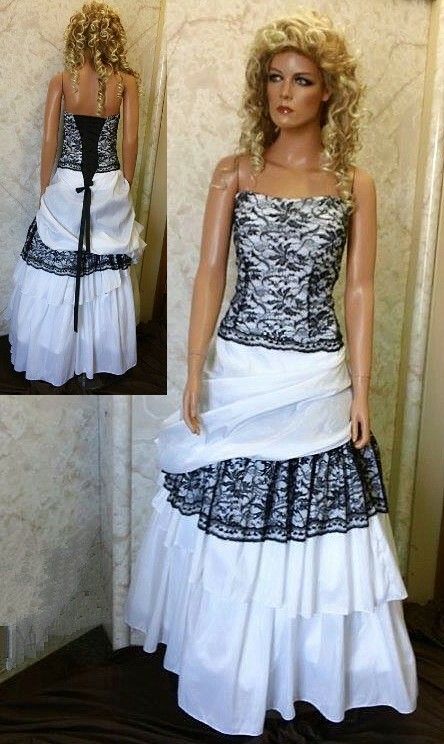 Strapless Ruched Skirt with Asymmetrical Drape Side and Corset lace up back. 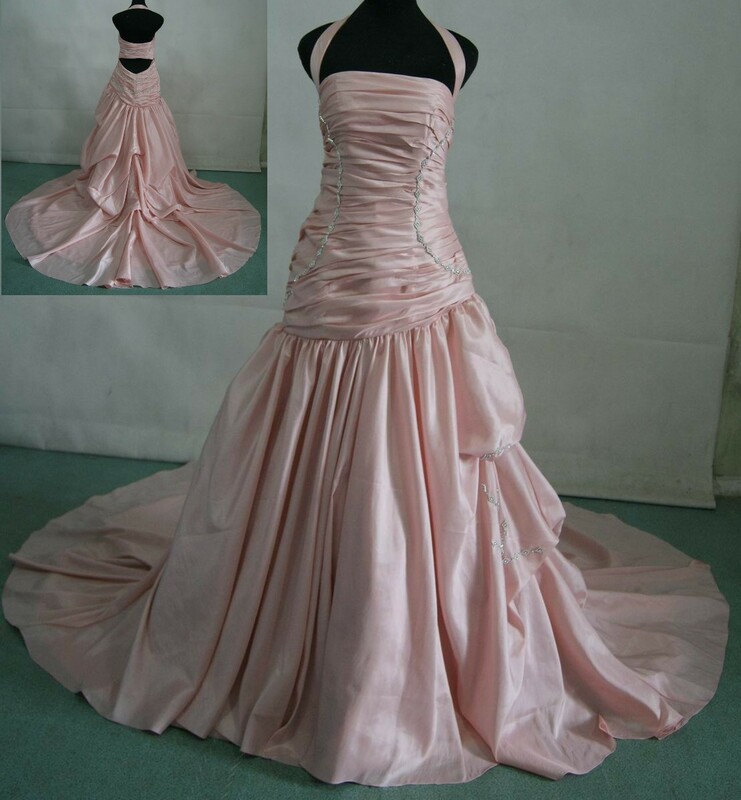 Organza a-line gown with angled draped pick-ups. 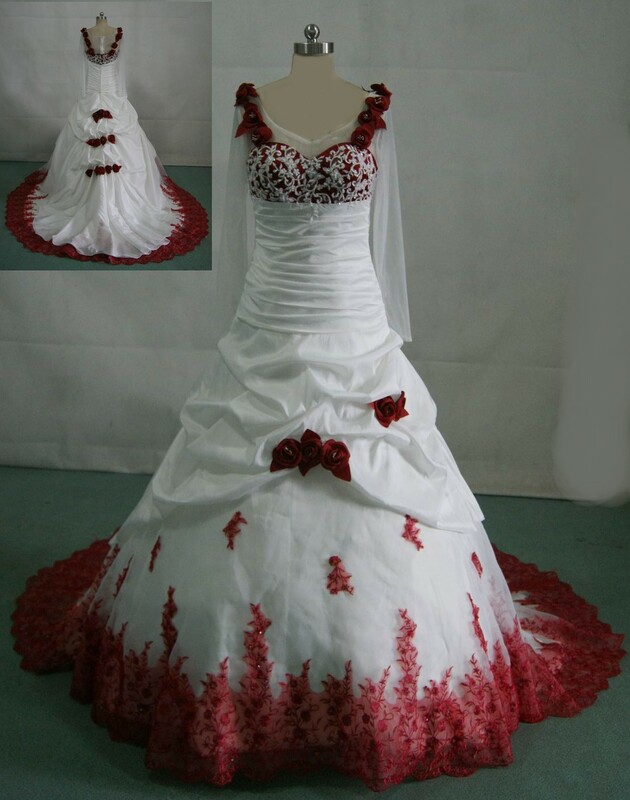 White wedding gown with red roses on the dress. 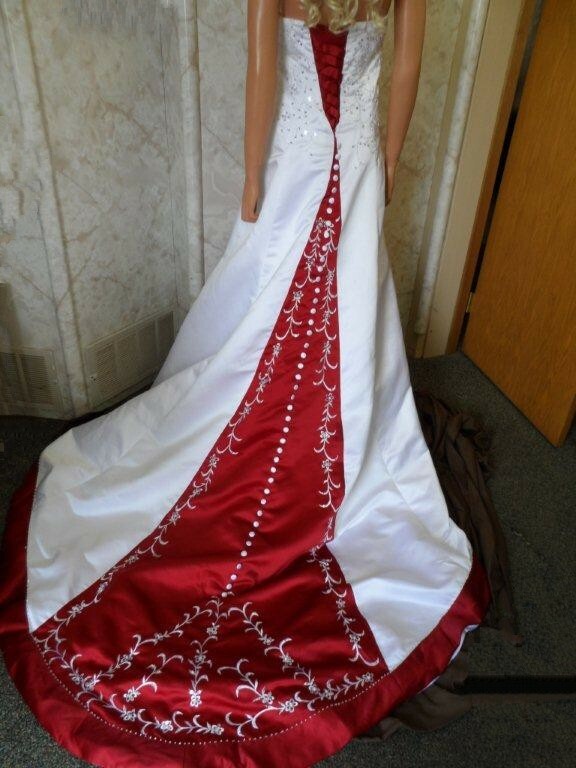 White and red A-line Wedding Gown. 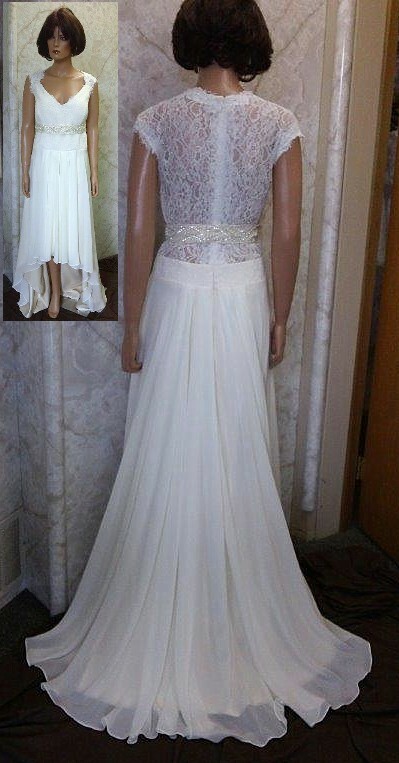 Halter bridal gown with sheer bodice and long split skirt. 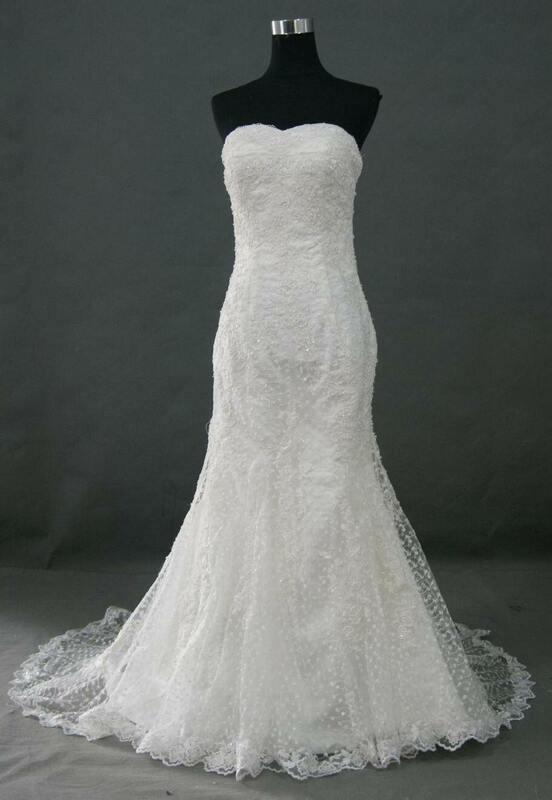 Lace applique sweetheart wedding gown. 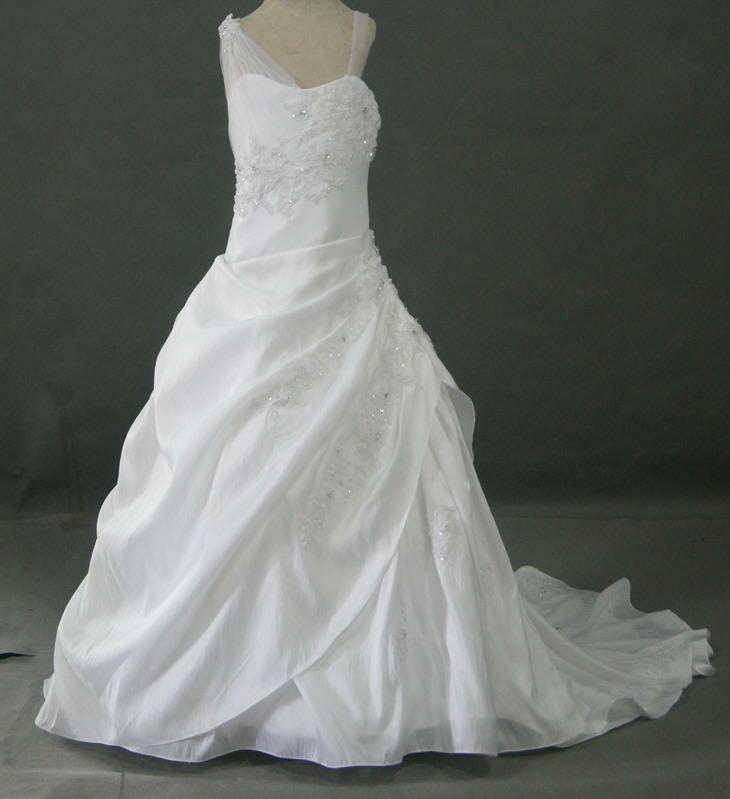 Wedding Gown With Strapless Sweetheart bodice, lace applique and Scallop Hem. 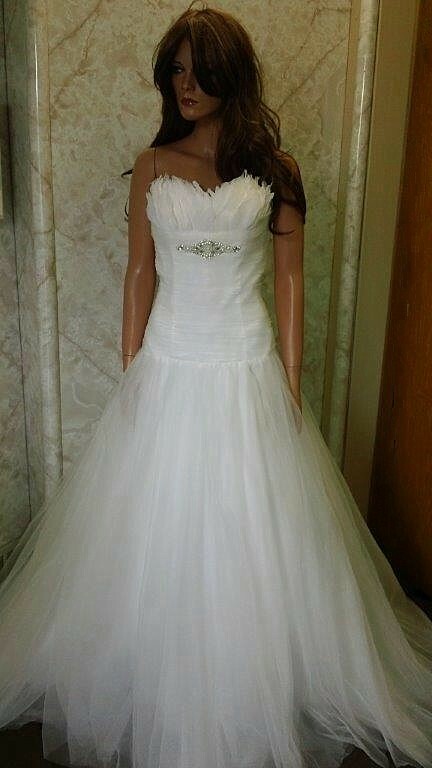 Strapless Satin Embroidery Red And White Wedding Dresses. 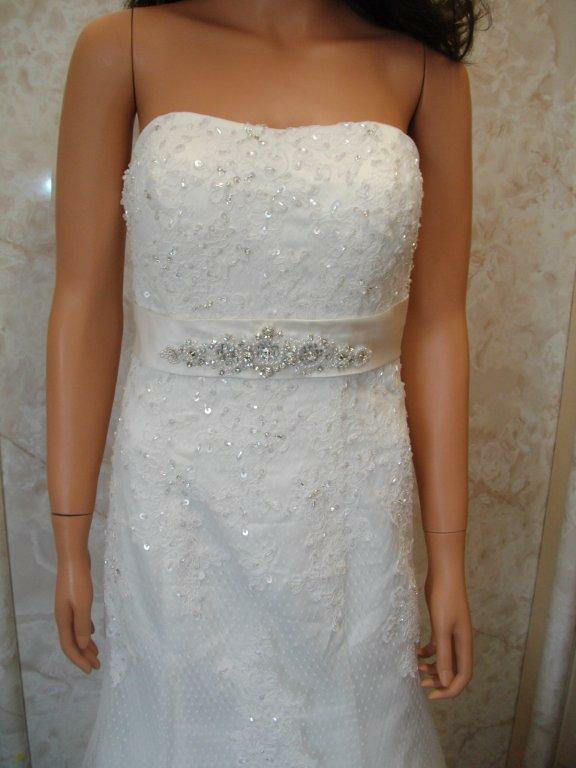 Short white dotted tulle wedding dress. 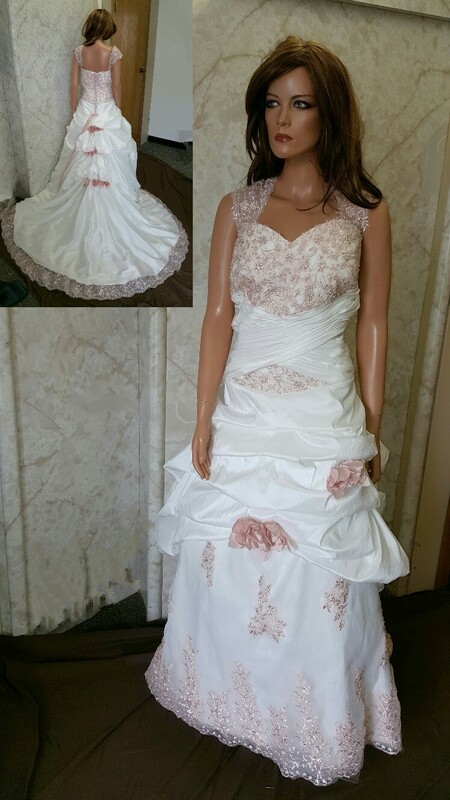 Innocent looking destination dress with soft colored sash. 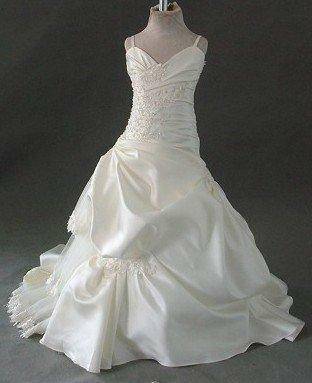 Tulle Ball Gown Wedding Dress with a beautifully bead embroidered illusion bodice and layered skirt. 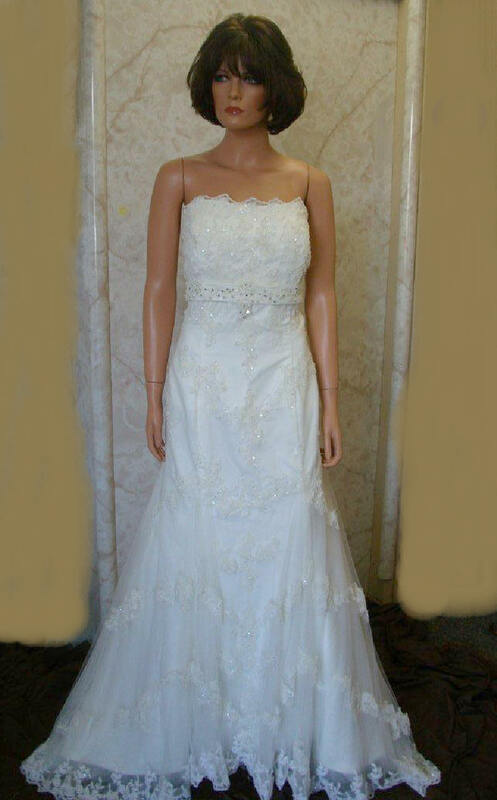 color selections Low priced Bridal Gowns - not low quality. 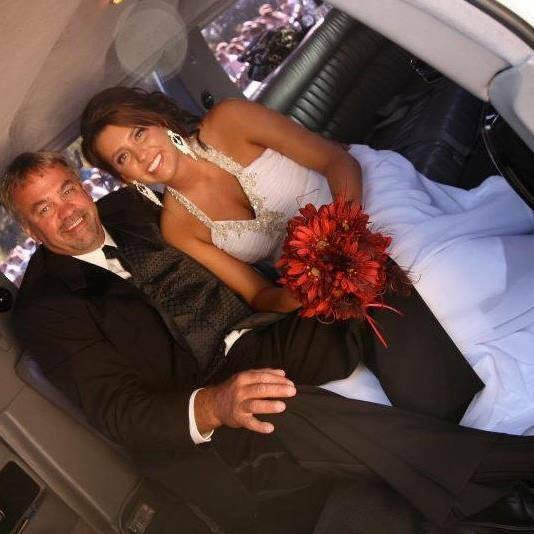 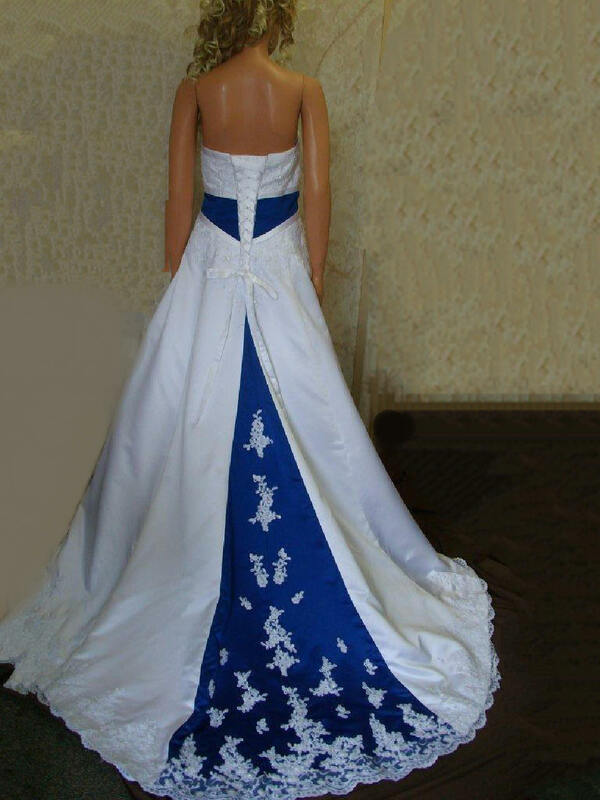 Please order custom gowns 8 weeks prior to your wedding date. 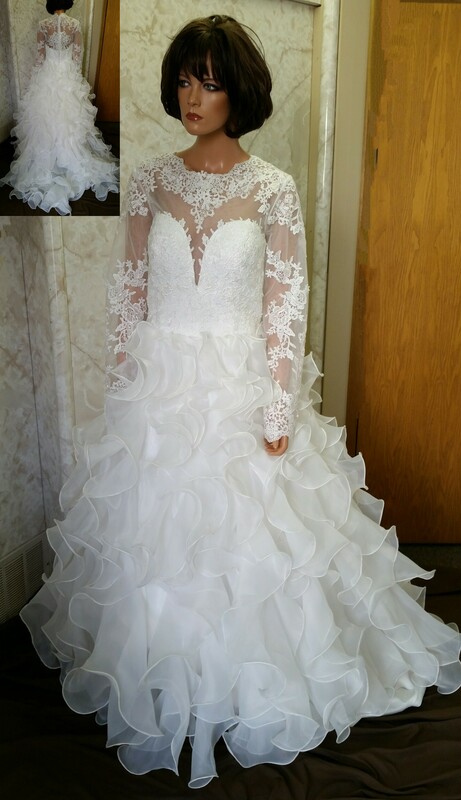 Congratulations on your upcoming wedding and thank you for taking the time to browse our online Bridal store! 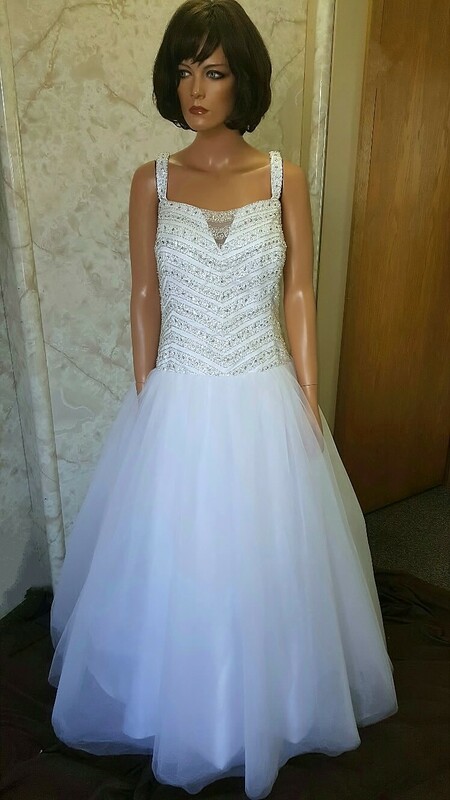 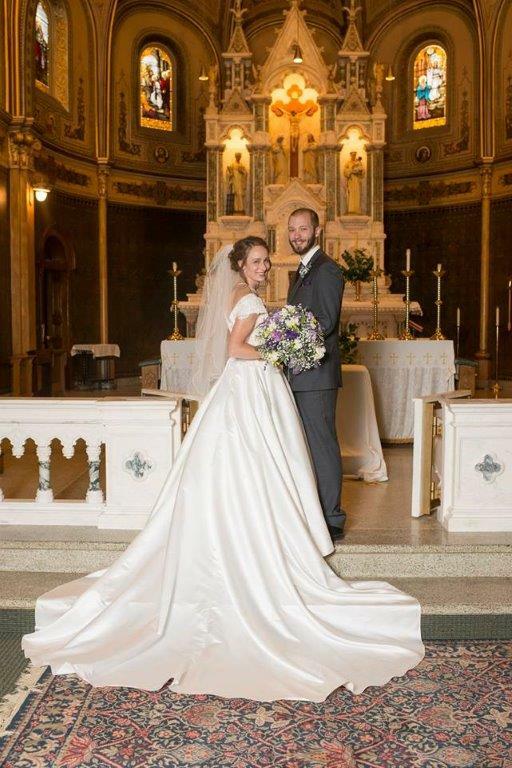 We offer a wide variety of bridal gowns, bridesmaid gowns, evening gowns, flower girl dresses, ring bearer tuxes, and much more.